12 Brain Foods To Boost Your Productivity #Infographic ~ Visualistan '+g+"
Food has the power to make you feel energized and happy, or tired and low. 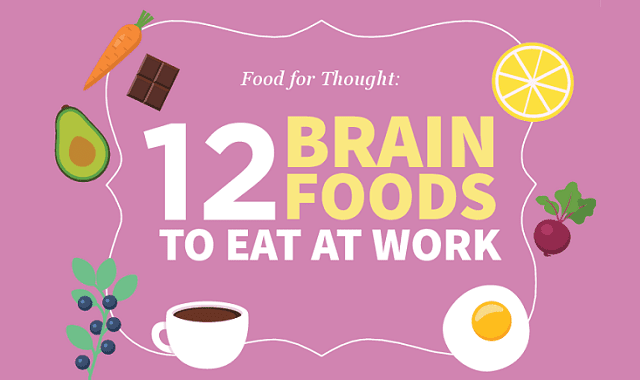 But, before getting into 12 of the most powerful brain foods that will help you hone in your focus and boost productivity at work. Have a look below!